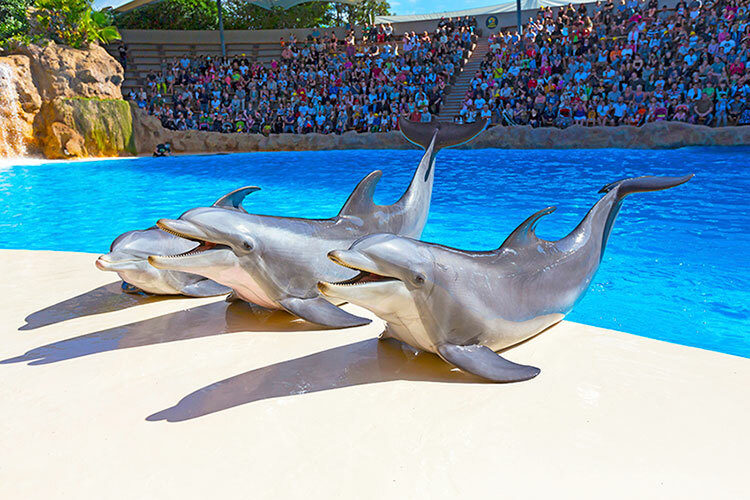 Loro Parque – an award winning animal theme park! 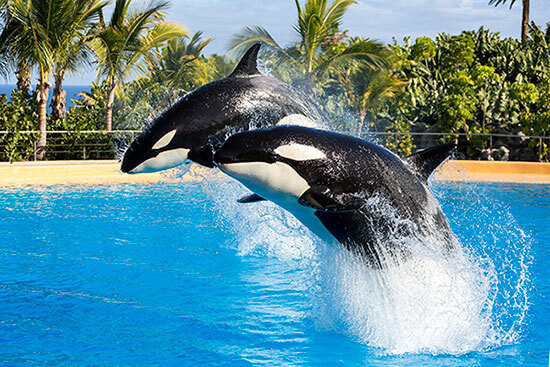 Enjoy the sensational killer-whale show as seen at “Sea World”. 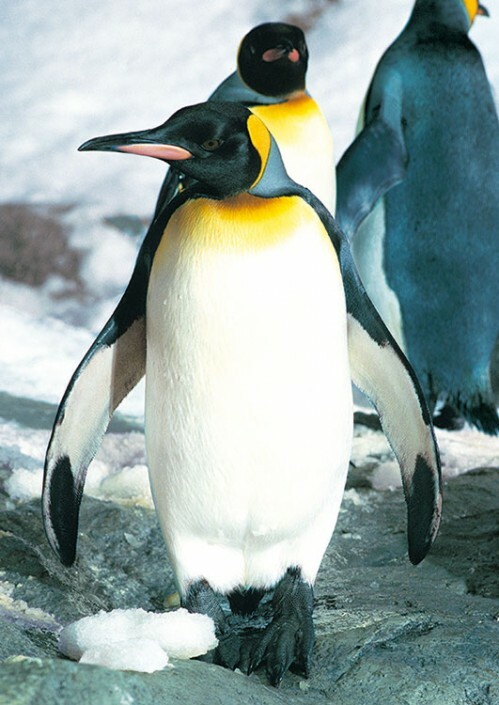 Also why not discover the icy conditions of the Antarctic in the unique Penguin Planet and enjoy the extraordinary dolphin and sea lions shows, which will keep you entertained with their charm and intelligence. 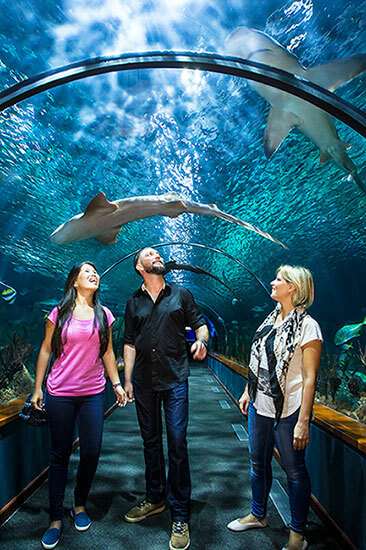 Take the time to visit the aquarium and its amazing shark tunnel. 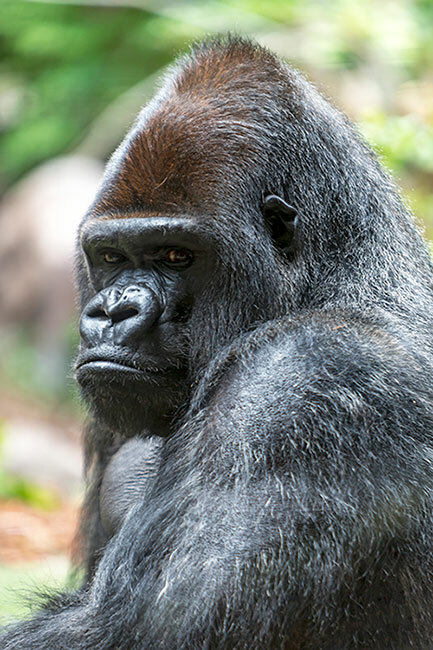 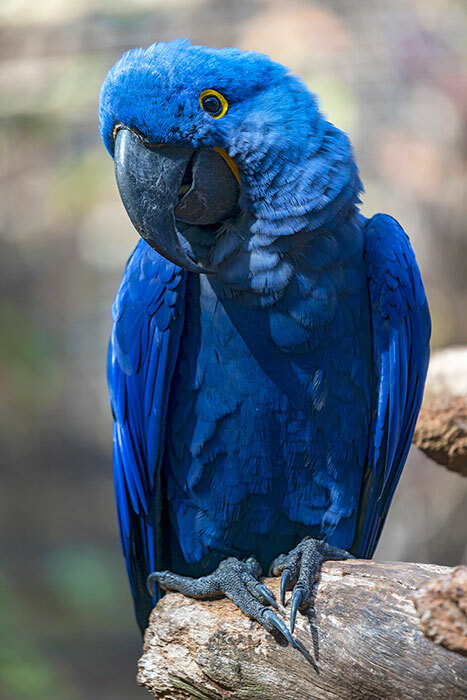 Get up close and meet the gorillas, jaguars and of course the largest collection of parrots in the world. 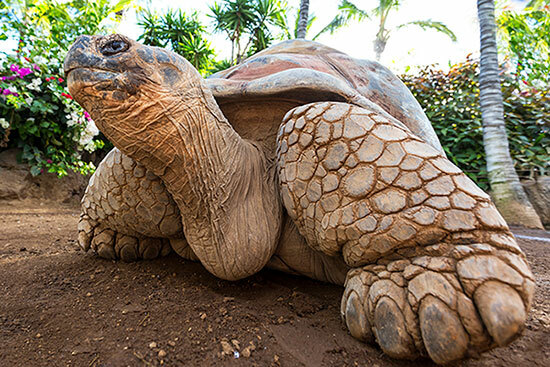 Another must see is the brand new attraction, “Katandra Treetops”. 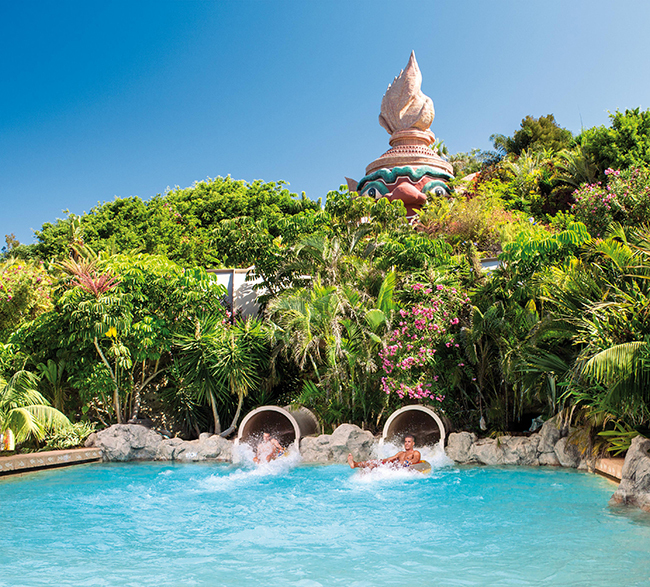 Enter into this marvellous jungle where the birds fly freely over your head. Enjoy a family adventure day out in one of the best water themed parks in the world. 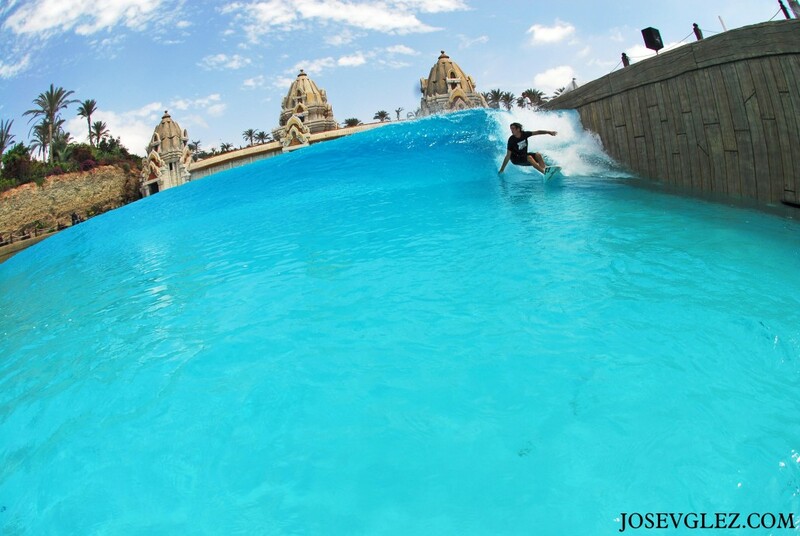 Its incredible attractions include an enormous man-made beach, with the biggest artificial waves you have ever seen! 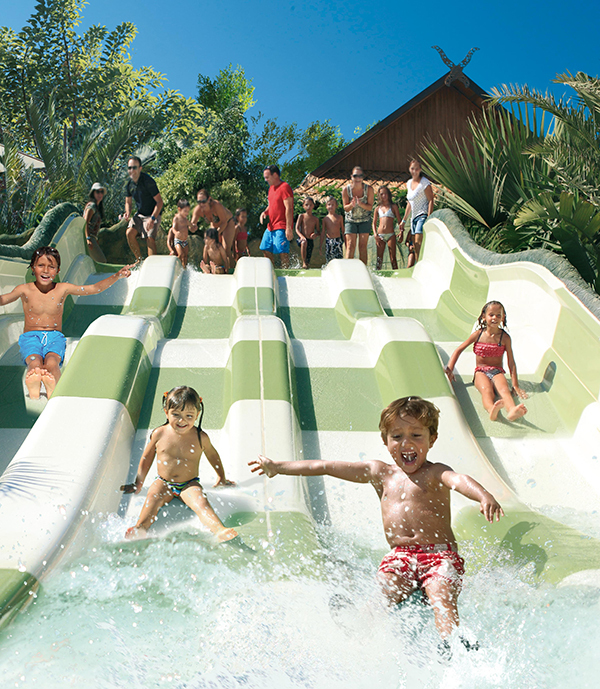 You can also enjoy a birds-eye view of the park and a dedicated water-themed area just for the little ones. 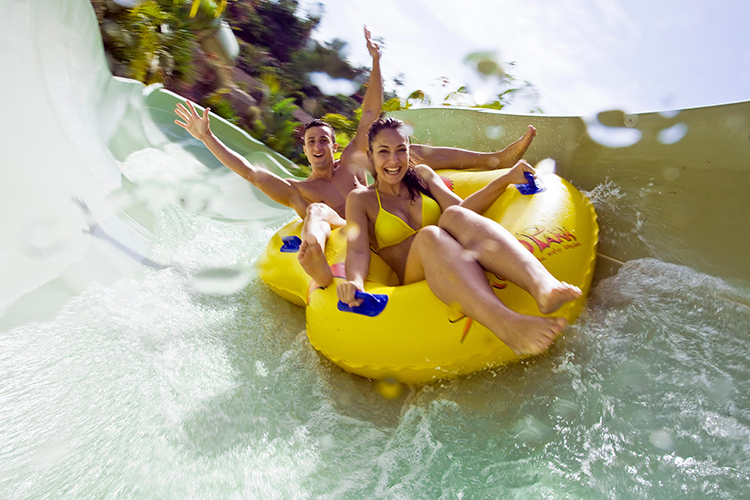 The highlight of the park is “The Tower of Power” which will leave you wanting more! 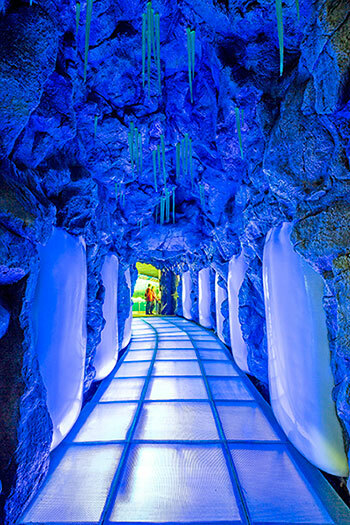 Whilst descending a near vertical 28-metre slide you will pass through a shark filled aquarium tunnel. 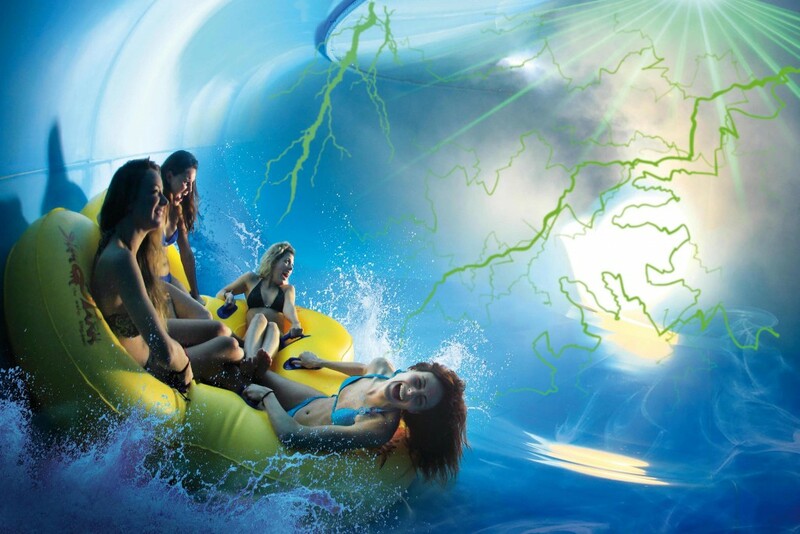 There are many other hair-raising attractions to enjoy. 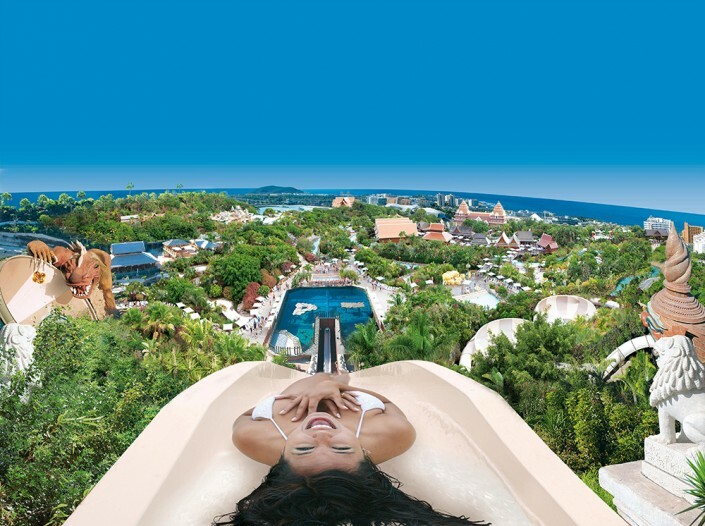 For those that just want to relax, take a leisurely float along the “Lazy River”. 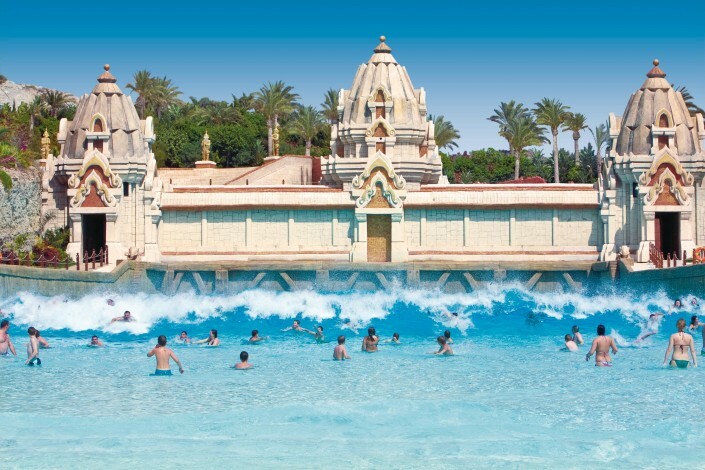 This well-kept Thai orientated park makes Siam Park a must-do excursion for everyone visiting Tenerife.